The Garda Hotel is the ideal base for visiting the many local religious sites in the area. In the Montichiari countryside, in the Fontanelle area, there is the Sanctuary of Mariana Rosa Mystica, very important, also internationally and located between soft hills in the center of which there is a source of water. Just 5 km from the Garda Hotel is the town of San Luigi Gonzaga, Castiglione delle Stiviere, a place of faithful visiting the Basilica of 1610, which houses the Holy Relic. The Sanctuary, built by Jesuit fathers since 1608, as well as a small artistic jewel, has always been the focus of devotion to the Saint of the Young, a center of Aussie spirituality and a destination for pilgrimages from all over the world. 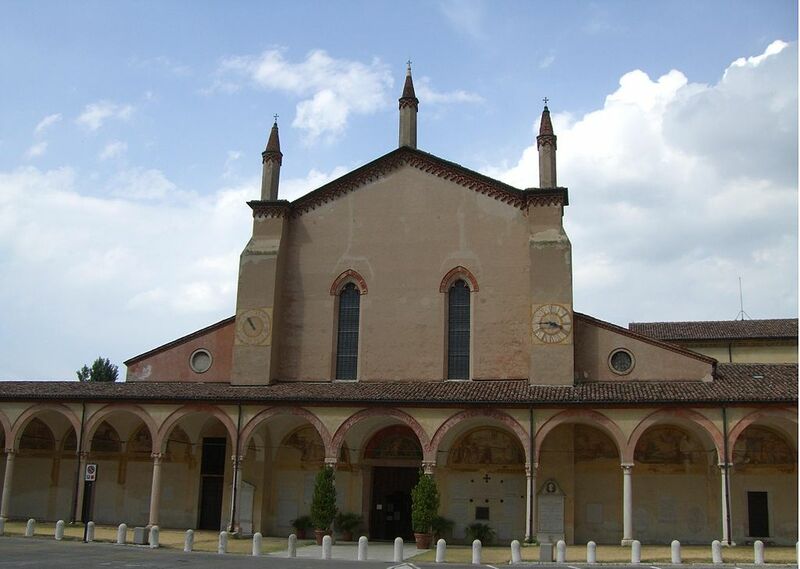 In Peschiera del Garda, 20 minutes from Garda Hotel, you will find the famous Madonna del Frassino Sanctuary, while the Shrine of Graces is 40 minutes away in Curtatone di Mantova. The experience gained in welcoming the many faithful from all over the world to the important localities of our area allows us to know perfectly the needs and to satisfy them with a top level welcome.